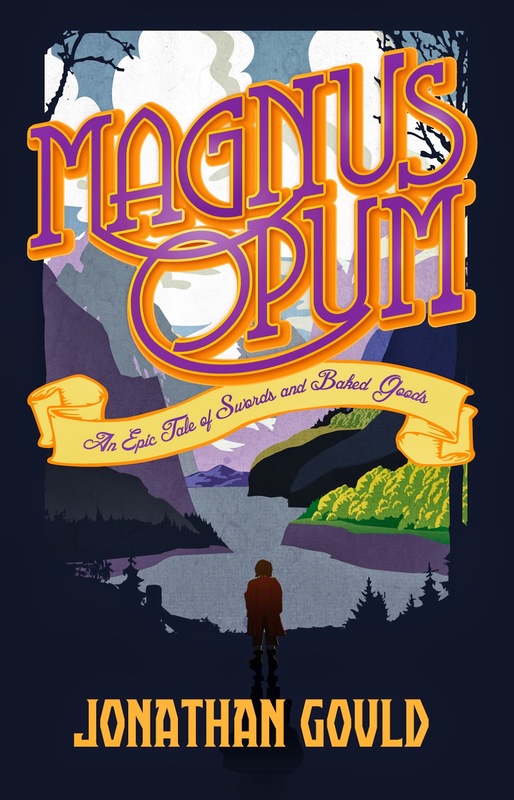 Just over two years ago, I published my first novel, Magnus Opum, in ebook form. It was a moment that filled me with great pride at the time. To think that I could actually finish a novel-length work and make it available to the world seemed like a major achievement. Over the last two years, Magnus Opum has slowly racked up a fair amount of reviews and feedback. Some of it is not so great. But most of it has been amazingly positive. It seems that readers really enjoyed my funny little story about the adventures of a seemingly insignificant chap called Magnus. But Magnus’s journey into publication was only just beginning. Just under a year ago, the wonderful people at Booktrope Publishing took a look at Magnus Opum and decided that they quite liked it too – and the result was an offer for publication. Now, the day has arrived for Magnus Opum to be officially relaunched in its new Booktrope colours. My friend Lliam Amor has designed a spiffy new cover for the occasion. And, most exciting of all, the book is now available in paperback form as well as ebook. So lots of reasons to celebrate. So if you haven’t yet experienced Magnus and his incredible adventures, now is the perfect time to start. And let me finish by offering a big thanks to the Booktrope people for presenting me with this exciting opportunity.